Why am I required to pay “pick up” fees for my donation? 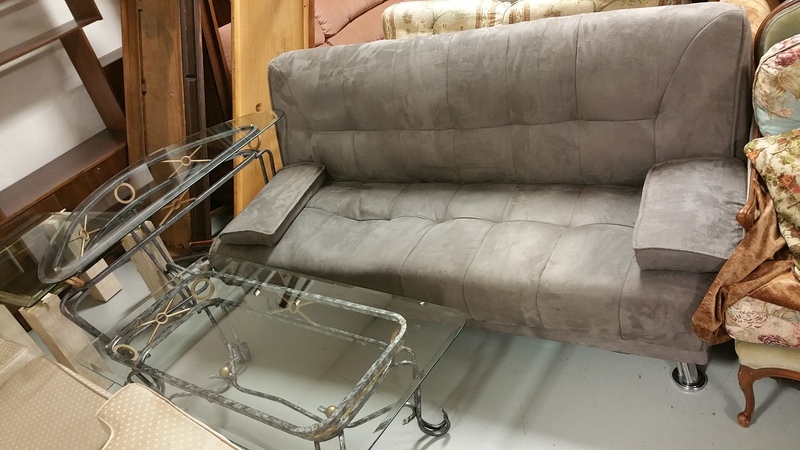 The JRCC Furniture Depot provides furniture to those in need at no charge. Donated furniture is never re-sold. To continue providing furniture at no cost, a below market “pick up” fee is charged for each donated item. This fee covers the cost of renting a truck and professional movers. Each item has a specific pick up fee based on its size, weight, and difficulty of transporting. Can I drop off my furniture? You may drop off gently used furniture directly at our warehouse, located at 1416 Centre Street, Thornhill, Ontario. Please set an appointment here. Donated furniture is given to those in need in our community; new immigrants, low income families, students, individuals leaving a shelter or relocating to permanent housing. Anyone who requires furniture is referred to the JRCC Furniture Depot by a social services agency. What type of furniture do you accept? The JRCC Furniture Depot accepted gently used furniture that is in usable condition with no missing parts, rips, or stains. Will I receive an in-kind donation receipt for my donation? Yes, the JRCC Furniture Depot will issue an in-kind donation receipt for the scheduled value of each donated item. You may also choose to obtain a professional appraisal by approved appraiser. How far in advance should I request for a pick up? A minimum notice of 48 hours is required for a pick up/ self drop off to be scheduled and is based on availablity. We strongly advise that you notify us 2 weeks in advance of your donation, so that we may insure a timely pick up. You may pay for pick up by credit card, debit card, or cash. Payment should be made at the time of booking the pickup.